A special report written by Steven Lee, founder of SermonAudio. 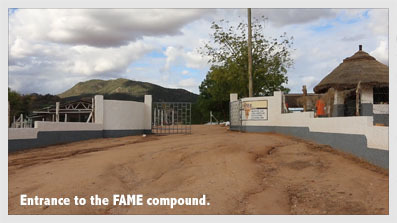 In 2015, I had the immense privilege of visiting the work of FAME in Eastern Kenya. 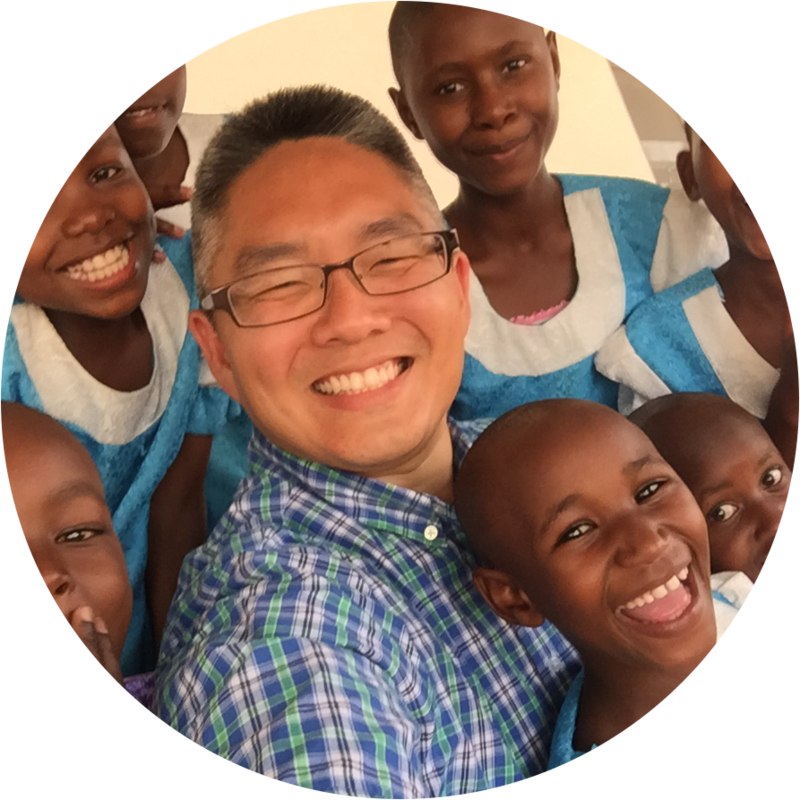 Friends of Africa Missionary Endeavour (FAME) is an independent mission work founded in 1996 by Alan Dunlop that seeks to utilize humanitarian aid to advance the Gospel in some of the most unreached regions of Africa. It was a visit that I will never forget. Having never set foot on the continent of Africa, I didn’t quite know what to expect. As we traveled for hours away from the congested metropolis of Nairobi, we drove further and further into a rough and rural landscape. Paved roads gave way to bumpy donkey tracks, brick and stone dwellings gave way to mud huts, and some of the last vestiges of civilization including clean water, electricity, and a cell phone signal gave way to primitive bush country. Which is why my first encounter with the FAME Mission Headquarters was so memorable. Like an oasis in a desert, quite literally in the middle of nowhere, we arrived at a fairly modern compound comprised of 22 buildings on over 18 acres of cleared land. 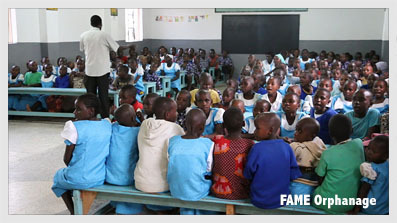 Some of the facilities include a medical clinic, an orphanage -- home to almost 200 children, boys’ and girls’ dormitories, a chapel, dining hall, classrooms, living quarters for the staff, a half-million liter water reservoir to collect fresh rain water, and much more. With the sick to mend and orphans to feed, it takes almost 40 full-time, local staff to keep the mission operating smoothly day after day. What they have managed to accomplish on a shoestring budget and with much blood, sweat, and tears is nothing short of a miracle and is a powerful testimony to God’s providence and blessing on this work over the years. Please take a few minutes to watch a video that I shot during my week-long stay. Also, be sure to watch a video of the founder, Alan Dunlop, deliver a heart-felt address in NYC at The Foundations Conference giving a history and the burden of the work. I hope you will join me in supporting a trustworthy and vital ministry that is getting the job done in one of the most challenging and lonely regions on earth. The Gospel is being preached and God’s kingdom is being advanced! Documentary Update: Upon my second visit to FAME Mission, I along with our videographer set out to shoot a proper documentary film in an attempt to more effectively share the story of FAME to an even wider audience. 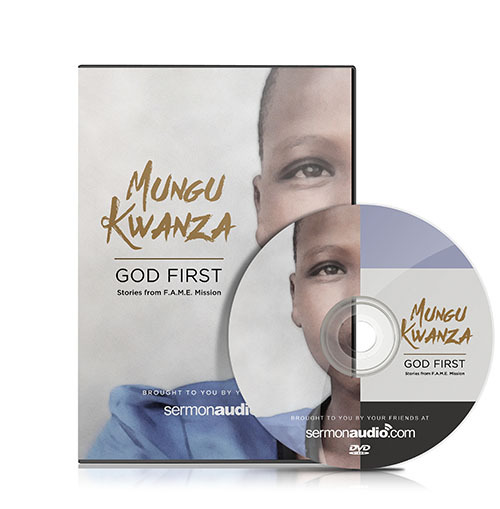 The resulting film, Mungu Kwanza: God First, was produced by SermonAudio and highlights the work of missionary Alan Dunlop and FAME Mission in Eastern Kenya. SermonAudio is proud to be a partner with FAME as we co-produce a weekly 'audio journal podcast' called Five Minutes of FAME taken from a first-person perspective. I'm sorry, but I tried to take the offer of donation up, we want to support this. It the page keeps telling me my card no. Wrong and it's not. None the less we will contact Alan in the phone number supplied on his title page and make arrangements with him,via the UK . Sa maybe me but ,perhaps make sure the donation strip page thingy is up and working? God bless, and God will get the funds to you guy's even if I gotta swim it over. So can you please explain how we can simply arrange donations, via card maybe? At the end of the article is a donate button. Click to open a secure page for donations. If you are unable to access the donate button from your device you may need to access the full site. What a beautiful, heartwarming story. Steven Thankyou on so many levels, and Thankyou for the heads up regarding donations to this org. It's hard when donating to know that the funds are used for the purpose given.